Let’s face it – in Singapore, most of us here are working every day from Monday to Friday. 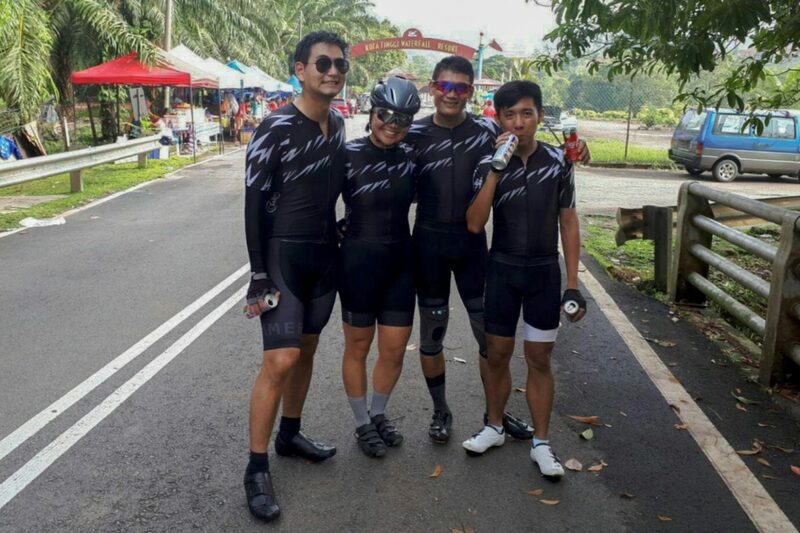 Sometimes, we might even have the opportunity to spend our evenings riding with our cycling buddies. 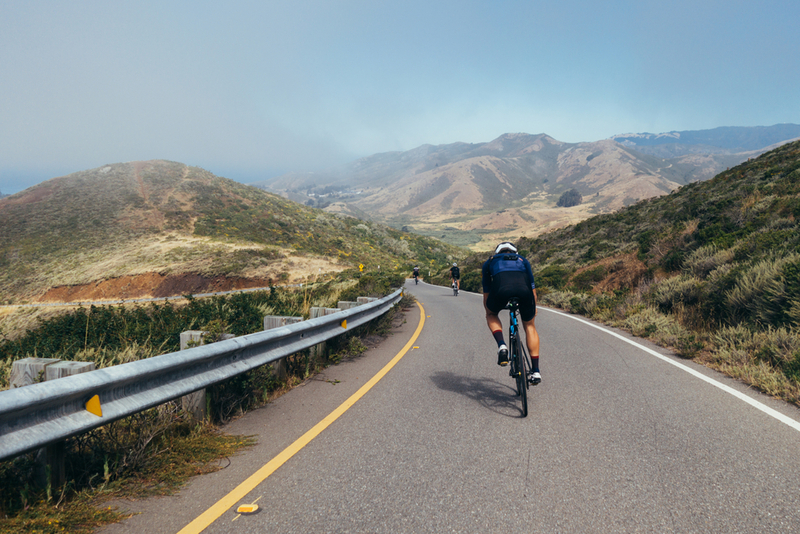 However, we all know we have this innate desire to cycle somewhere farther than where we stay. We’re bored with the roads in Singapore. We want to ride somewhere unfamiliar; we want to feel alive. Many of us don’t have the luxury, in any case. Some don’t have to means to. Others may find it over-complicated to bring a bicycle up a jet. 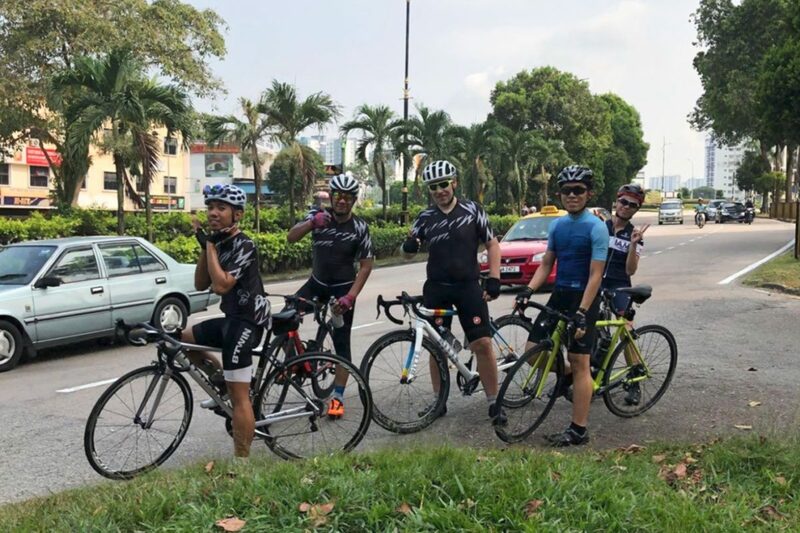 Luckily for all of us, we can always cycle Northwards towards Malaysia and be back on the same day. Simple and perfect for our weekends. 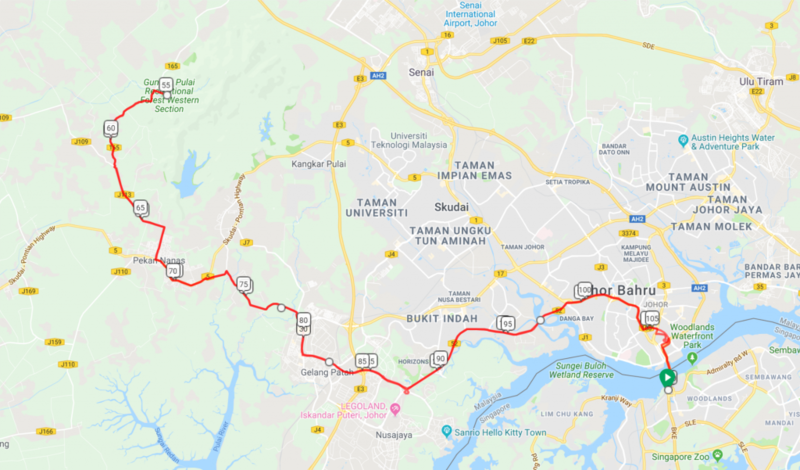 Being the first route I have ridden to Malaysia, it holds many dear memories. 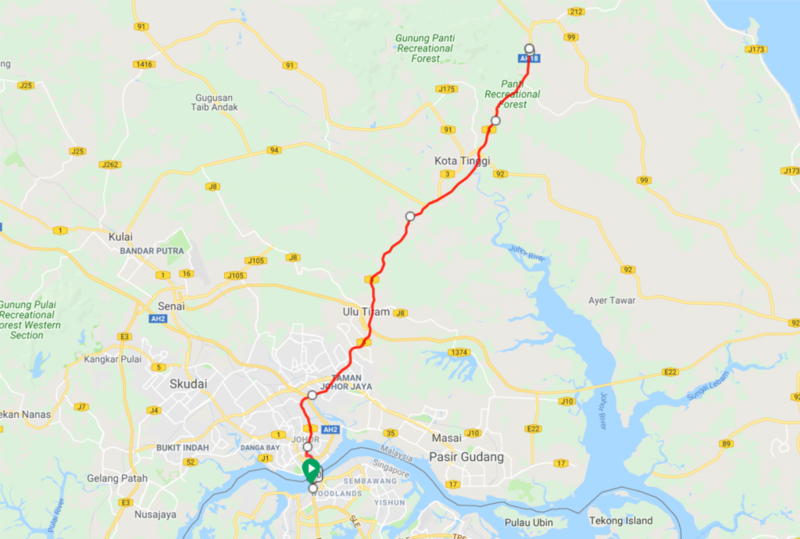 I can never forget the freedom and joy of hitting Malaysian highways. The atmosphere is entirely different. The air feels a lot fresher since we’re next to the greenery. Along the roads away from the city, there are no skyscrapers in sight. In the morning, it is a lot cooler as well. 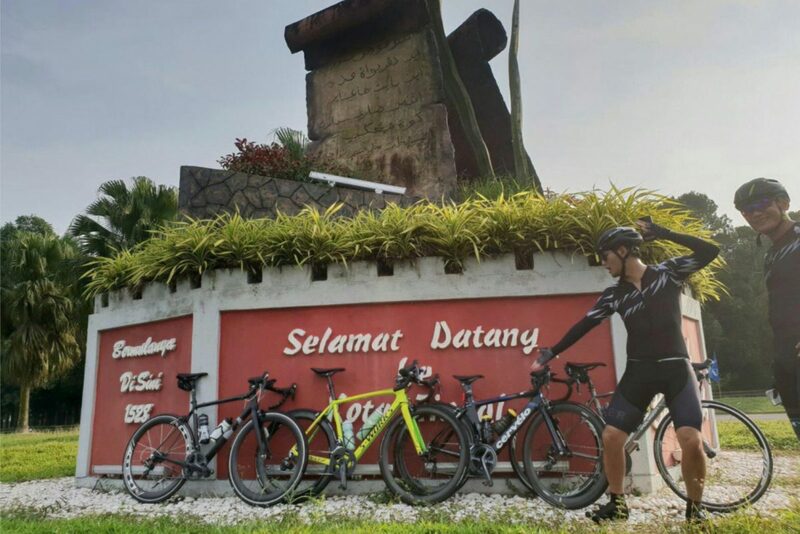 If you haven’t tried cycling in Malaysia, you’re missing out. What a joy ride this was! 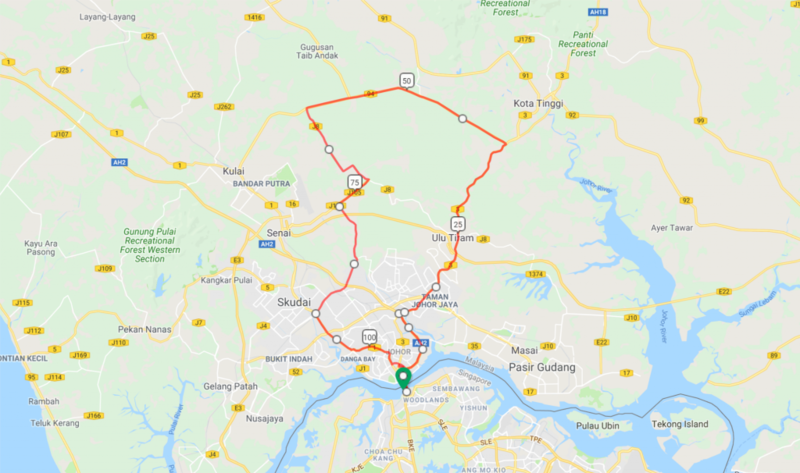 If you enjoy Bak Kut Teh (BKT) and if you are a cyclist yourself, this is one of the places you must attempt. At the end of the journey northwards, you can enjoy one of the most well-known sites that offer spectacular BKT. People island-wide flock to this particular place because other than being cheap, it is incredibly delicious. 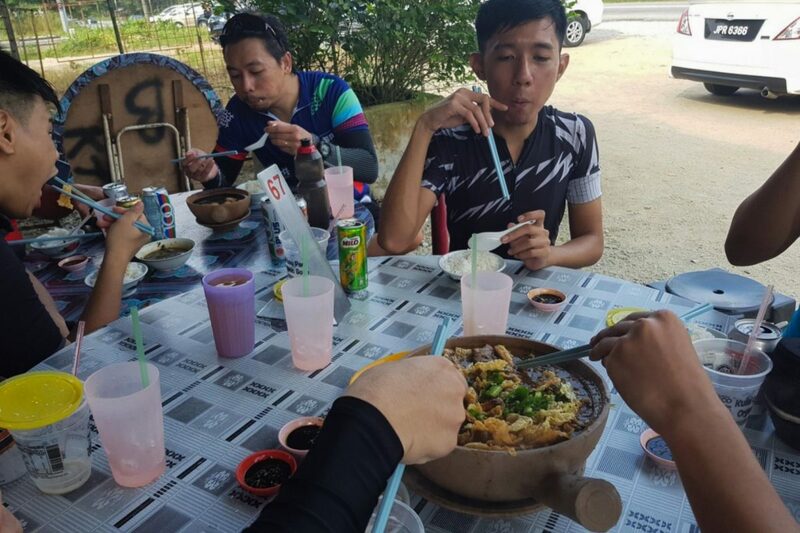 Mealtime with your friends and loved ones after a long ride away from home? Sounds perfect. Helping ourselves to some delicious Bak Kut Teh. 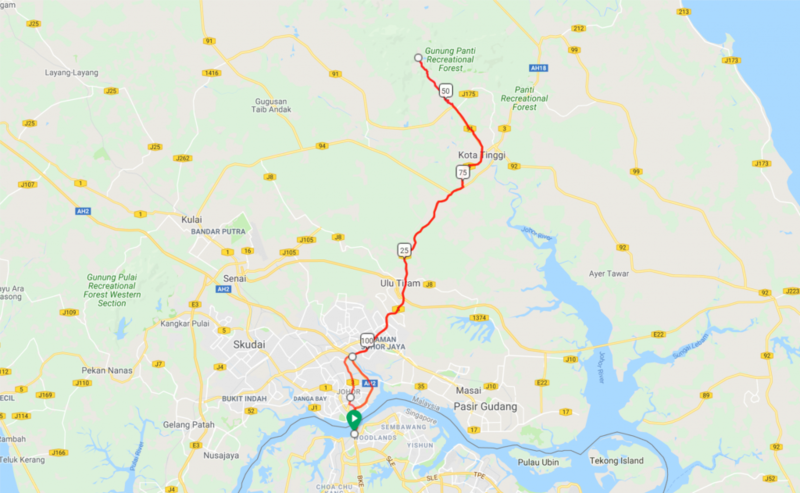 This route brings you to Kukup, a fishing town located southwest of Johor Bahru. Well known for the network of kelongs, you can spot mud skippers easily during the low tide. With so many resorts around the area, you can even choose to extend your one-day affair into a weekend trip! Happy days in the kelongs of Kukup. 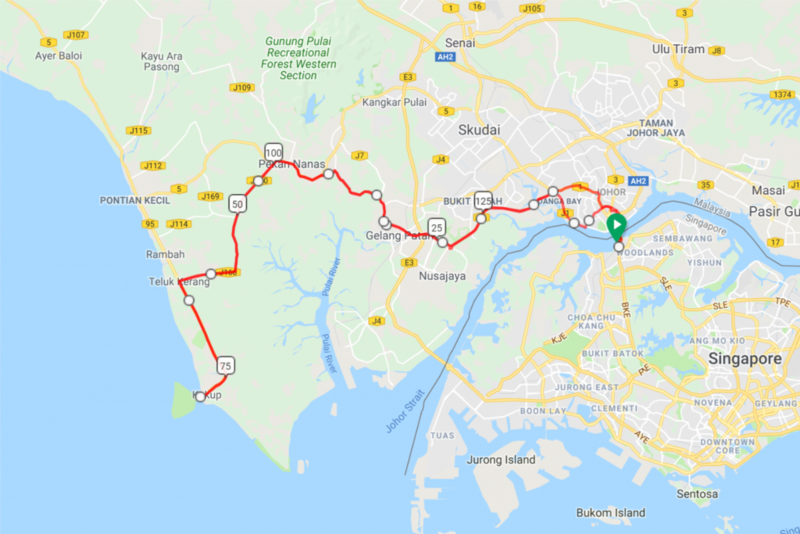 If you’re the type who love adventures and challenges or want a change of terrain, this route is something you should try out. 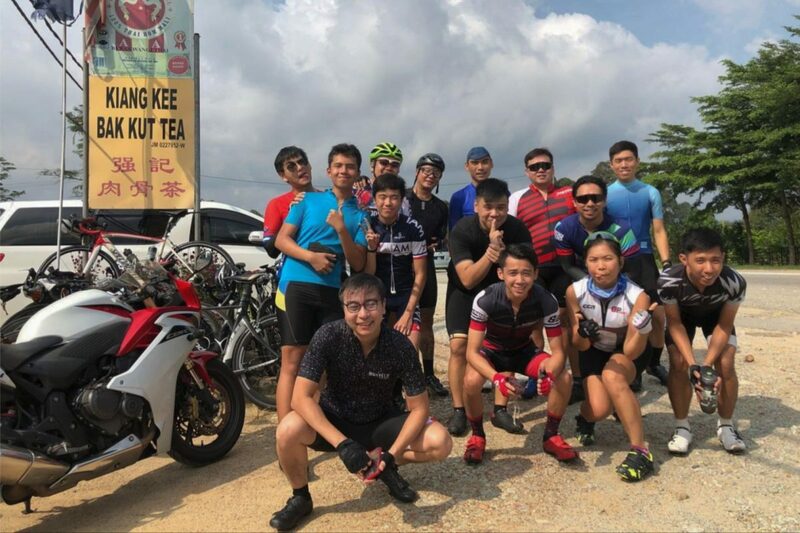 Bringing you over 100+ km over an elevation of 1000m, it is indeed one route where you will never get to experience here in Singapore. 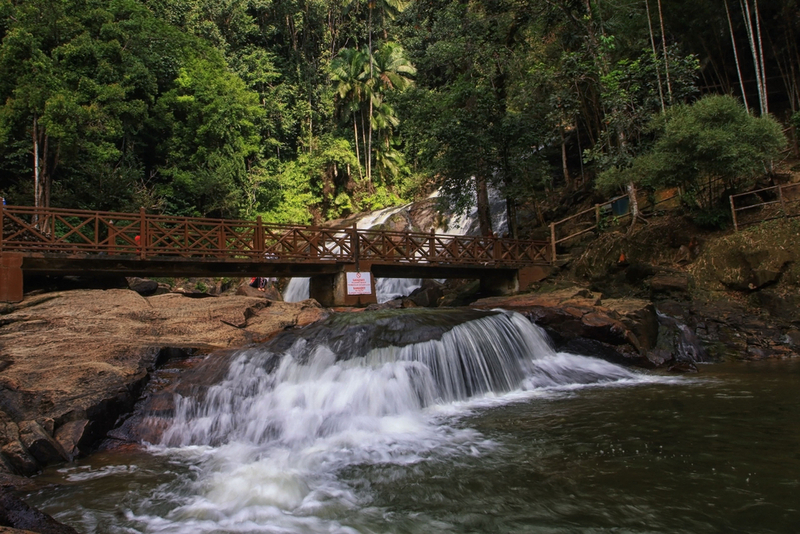 The beautiful waterfall of Kota Tinggi. Entrance to Kota Tinggi Waterfall Resort. 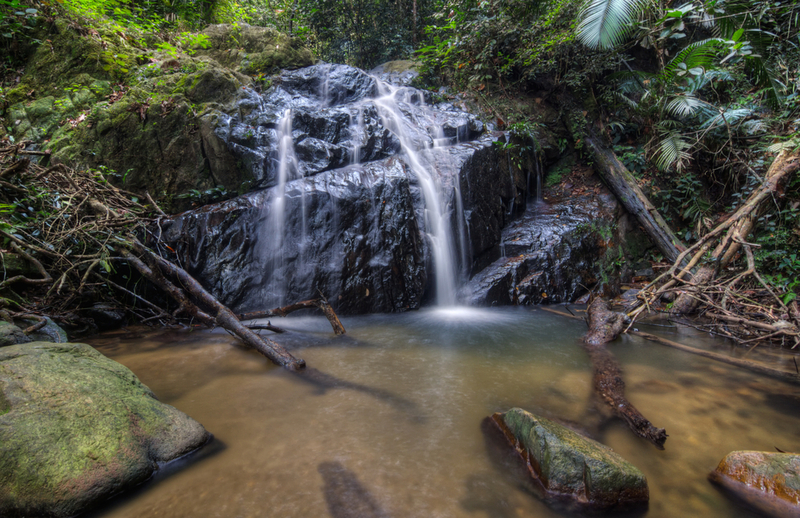 Pulai Waterfalls offers you an opportunity to soak in the cold waters after a long, hot ride into Malaysia. It’ll be one of the most memorable moments of your life where you can relax with your buddies after a tiring feat.